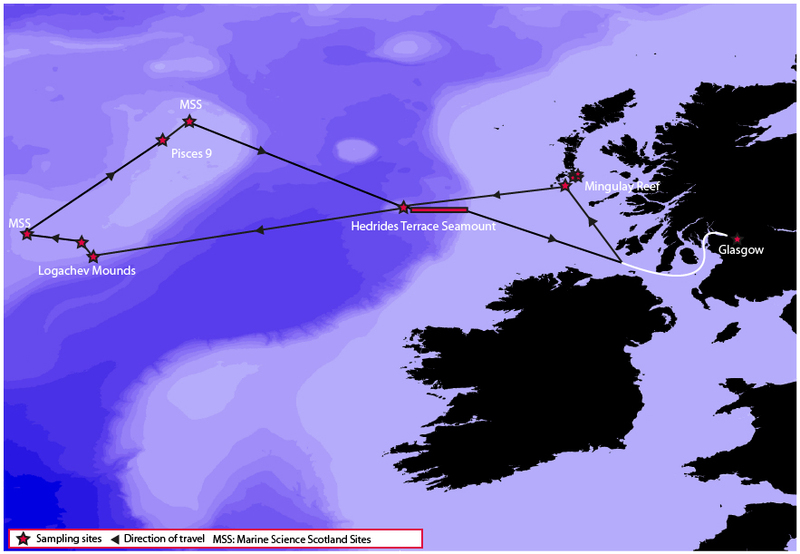 The Changing Oceans Cruise is a 35 day scientific expedition, departing from Glasgow on the 17th May 2012. Led by Professor Murray Roberts, the mission is to examine the potential impact of changes in the temperature and chemistry of the oceans on cold-water coral reefs and the associated reef-creatures. 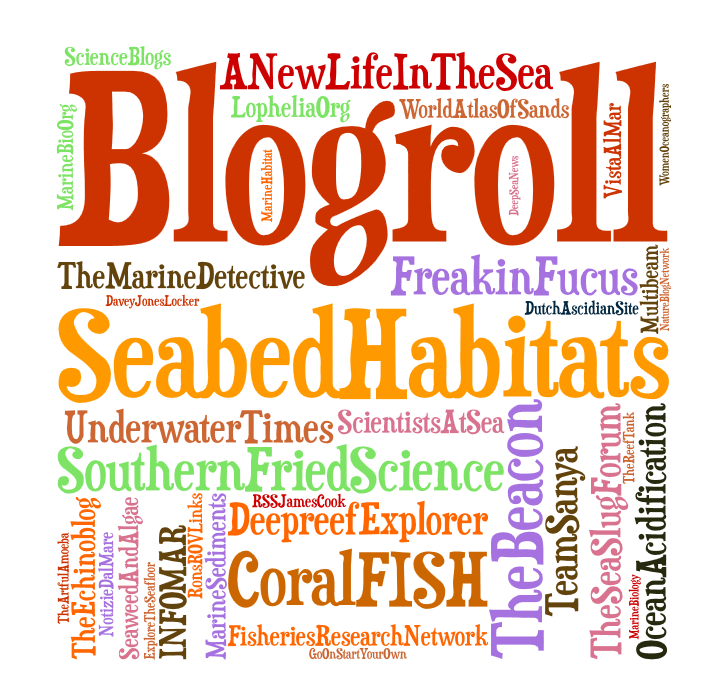 Using a remotely-operated vehicle ROV, we will survey and sample the deep water coral communities. We will also use a vast array of scientific equipment to study the biology, chemistry and physics of cold-water coral sites, as well as conducting onboard experiments. it will be interesting to follow the mission and see the survey results. Film making is not a bad idea! Keep posting.